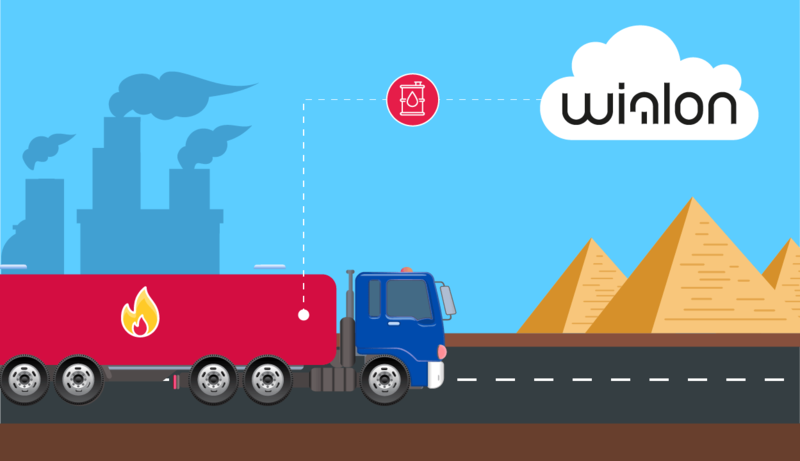 Wialon GPS tracking solutions are firmly established in the day-to-day business of the transport industry which, in turn, works hand-in-glove with freight and warehouse exchange. One of the leading European freight exchange market players is TimoCom. Gurtam teamed up with TimoCom in 2014, and for two years both companies have been working together to offer their customers something unique in terms of efficiency and security. The idea behind it sounds simple at first: many hauliers and freight forwarders use online procurement platforms to avoid empty running and increase turnover. To raise the level of security for freight providers and their business partners, integrating a telematics solution into Europe’s largest transport platform seems the obvious thing to do. However, it is precisely the step that Gurtam and TimoCom are taking. The German company has fully overhauled its route calculation and tracking solution TC eMap® and added a tracking function to it. This helped to integrate Wialon solutions to the TimoCom platform. The advantages are obvious. Wialon customers can use TC eMap® right away, provided that they are also a customer of TimoCom. Transport service providers can grant their business partners permission to track their own vehicles and locate other companies' vehicles if they have been granted permission to so do. The fact that Wialon system is integrated into TC eMap® significantly increases security for carriers and shippers. At the same time, cooperation helps make business more efficient. If freight forwarders currently want to know where their goods are, they first have to call the hauler. Thanks to the integration of Wialon in TC eMap® they can now see all relevant information at once if they have been granted tracking permission by the hauler. In order to use TimoCom service for a start, you should register in TC eMap®. 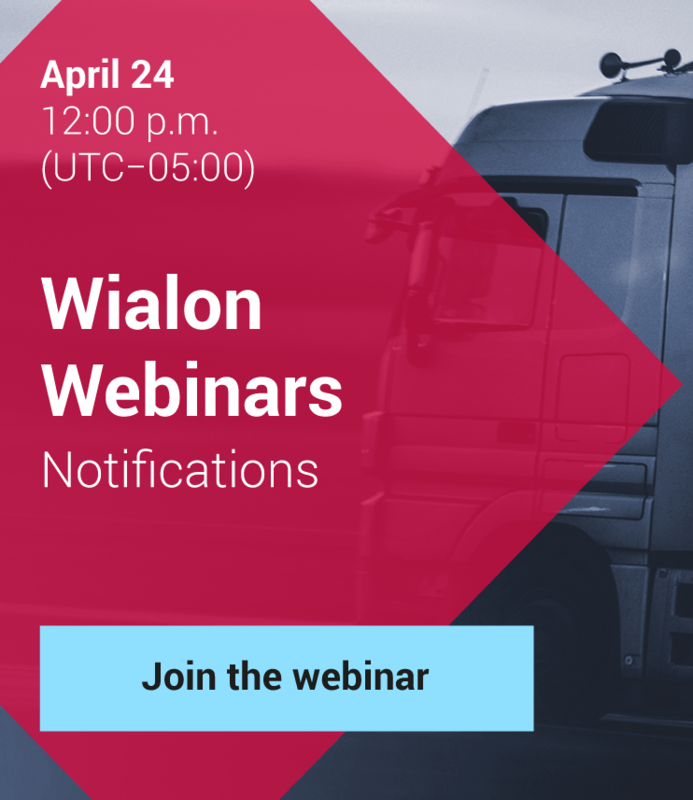 Then choose Wialon from the list of telematics providers (use the Locator URL with all necessary units as a password), and after it, you will be able to upload data from Wialon to TimoCom system. Last but not least transport service providers can benefit from an additional competitive advantage in comparison with their competitors: when entering vehicle offers companies can especially highlight that their vehicles can be tracked in TC eMap®. Of course, shippers prefer to place their orders with trustworthy service providers who have trackable vehicles. It's a good chance for carriers to find new customers across Europe, eliminate expensive empty runs, plan the best route, as well as get a free Europe-wide advertising.